Thrills and chills await you at every turn with Halloween-themed parties, lively entertainment and elaborate décor — including an evolving Halloween Tree that eerily transforms throughout your Halloween on the High Seas cruise. Voyages run from two to seven nights long and depart various days of the week, which is perfect for either a fun getaway or a longer holiday vacation. 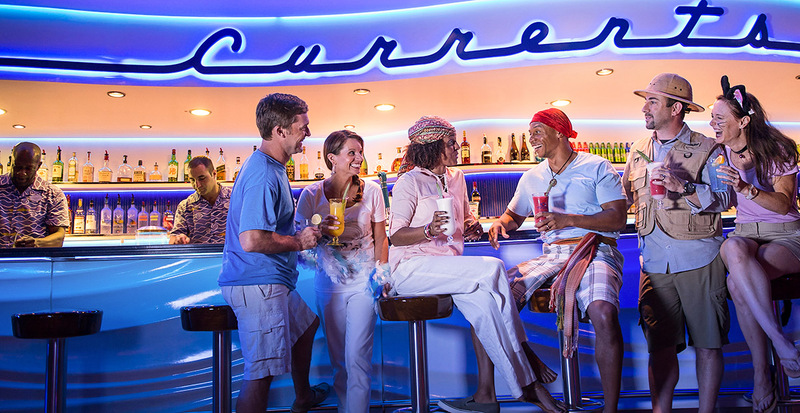 Plus, we’ll help you plan a seamless journey, from finding a family-friendly hotel to stay in before your cruise departs, to reserving port adventures that everyone will love. 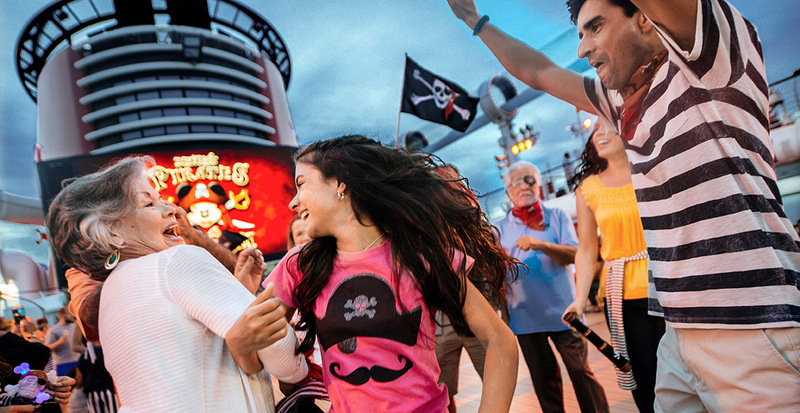 Your Disney cruise vacation will be filled with magical moments from start to finish! 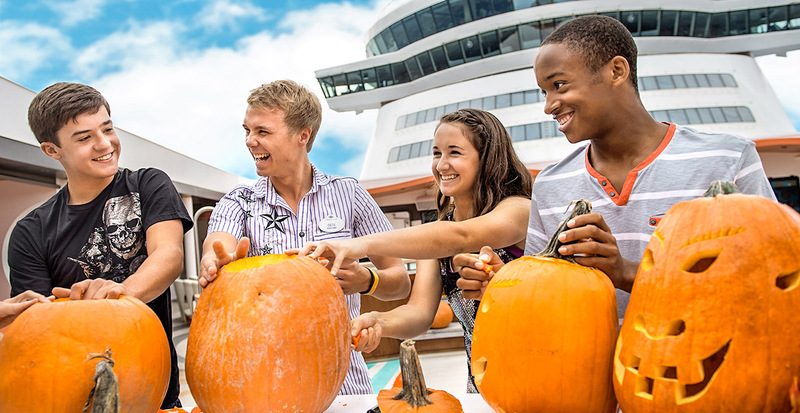 Enjoy these special Halloween tricks and treats throughout your voyage! Take part in Halloween-themed activities for all ages, such as mask-making for kids and pumpkin-carving for teens. Both the young and young at heart can take part in Tim Burton's “The Nightmare Before Christmas” Sing and Scream, an interactive movie experience where you're part of the action, followed by a meet-and-greet with Jack and Sally. Celebrate Mickey's Mouse-querade Party, an exciting atrium scare-a-bration in addition to Pirate Night, with ghoulish games, trick-or-treating, dancing and some favorite Disney Pals in their Halloween attire. Listen to Haunted Stories of the Sea, an eerie campfire-style storytelling experience on the deck. Or, let a Halloween movie marathon get you in the spirit, whether you're watching by the pool on Funnel Vision or on the dedicated in-room television channel. Halloween isn't just for kids! Shudder and shake at an adults-only party that includes a costume contest and even more spooky surprises! See all that you’ll experience on your holiday cruise! Chart your course for more magic during the holiday season. 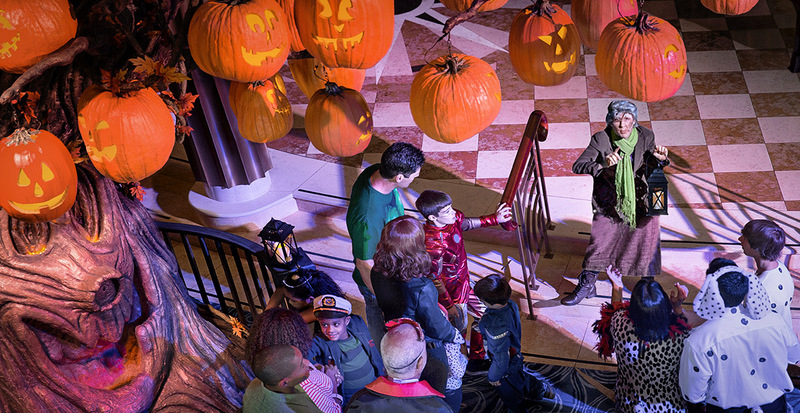 With so much to see and do, you won’t want to miss a Halloween celebration at sea. Be sure to pack your favorite costumes and get ready for happy haunts! Holiday activities and offerings are subject to change and may vary by ship and itinerary. Contact us today to reserve your stateroom aboard Halloween on the High Seas with Disney Cruise Line!